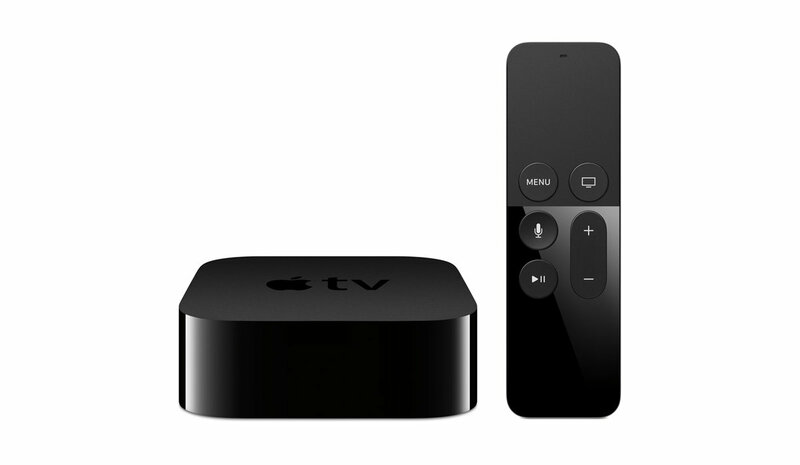 The new Apple TV is faster and easier to navigate than its predecessor. It has a A8 Apple dual-core processor, and 32GB or 64GB memory options. The user interface has been revamped and is much sleeker and more polished than its predecessor. The operating system that drives this robust device is what Apple calls tvOS, which is basically an iOS platform reworked for TV. Remote accessibility is excellent with this device and features a Siri Touchpad Remote with voice control. With the Siri remote, you tell your TV exactly what you want to watch, or ask Siri to give you programming options, for example, “Find me drama TV shows.” Siri will automatically search across popular services like iTunes, Netflix, and more to bring you episodes of your desired TV show genre. There are a huge array of apps that are available to enjoy on Apple TV. Watch your favorite movies and TV shows on iTunes in addition to Netflix, Hulu, ABC, Disney, HBO, Showtime and dozens more entertainment choices. Video gaming is available on the Apple TV, with a host of video game apps such as Metal Morph, Galaxy on Fire: Manticore Rising, Shadowmatic and more, all available through the App Store. 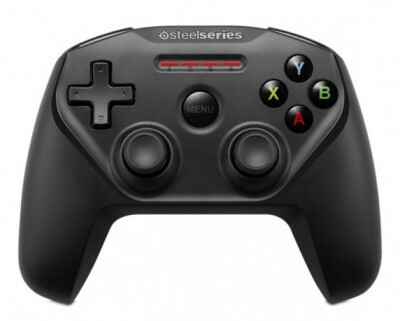 The Siri remote can be used as a controller, or chose the optional SteelSeries Nimbus Wireless Controller ($49.95). 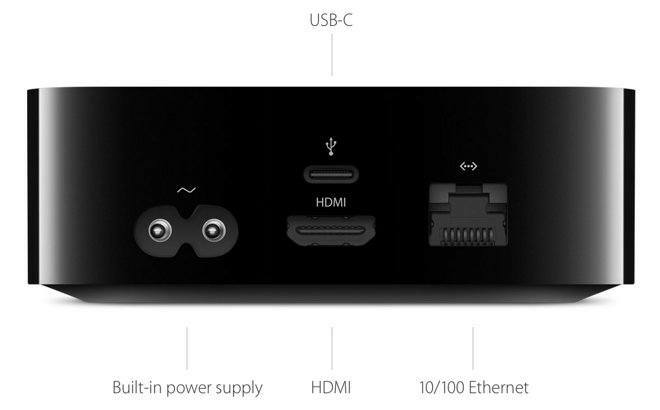 Apple TV 4 also supports Dolby Digital 7.1 audio and Bluetooth capability for sending audio wirelessly to Bluetooth enabled headphones and speakers. 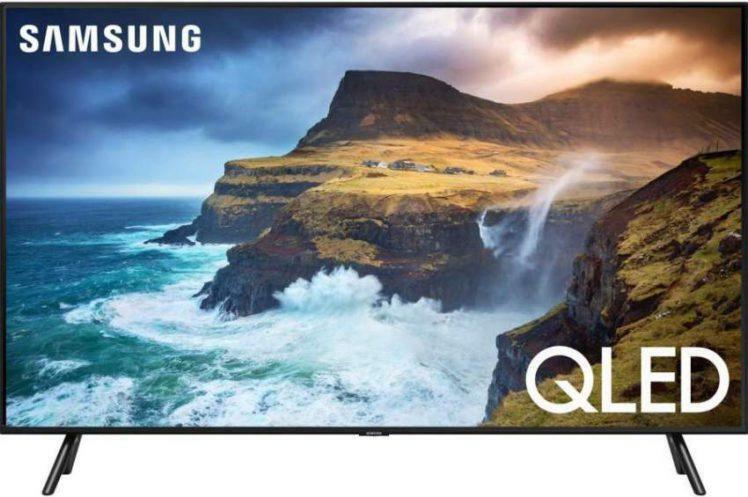 The Remote will operate your TV’s volume and “on and off” functions. 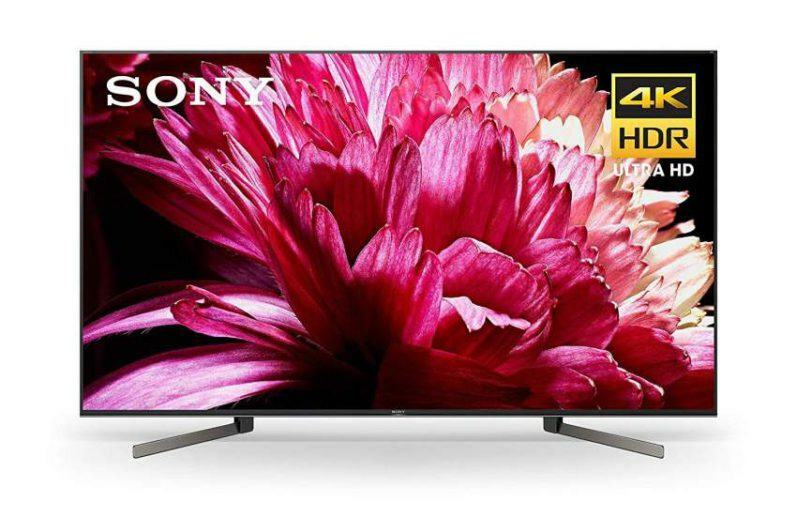 For starters, this platform does not support 4K video streaming, with 1080p being the highest resolution supported. This is not such a big deal at this time since there is not a lot of 4K streaming content available. A big disappointment for many will be the exclusion of the Amazon Instant video app. This should come as no surprise since Amazon is no longer selling Apple and Chromecast devices. This device is also more expensive than other competing streaming options like Roku 4, Chromecast and Amazon Fire TV. Siri’s voice recognition search doesn’t work in the App Store or with Apple Music, and only works with a handful of apps at this time including iTunes, Netflix, Hulu, HBO, and Showtime. 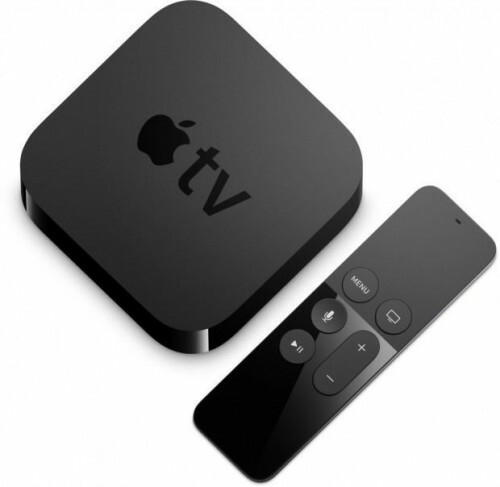 Apple TV 4 is available at BestBuy.com in 32GB or 64GB versions.